W3 Total Cache Settings 2019 To Get Your Site Fast In A Few Minutes!!! 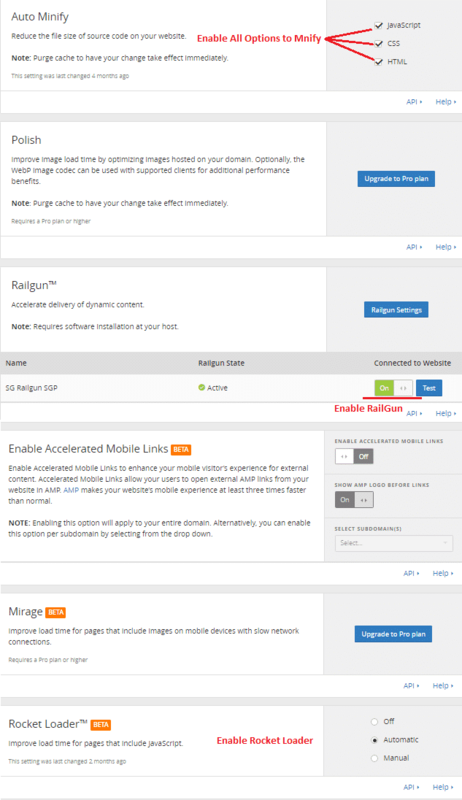 Why should you use a WordPress Cache plugin? I use it on this blog, with the settings below, along with an amazing host like SiteGround which is the highest rated host for WordPress and as you can see from the image below my site load speed is insane! I hate slow sites (like most people) and also Google like’s fast sites so I’m always trying ways to make my site load faster. I use this combination on all of my sites to make them faster. 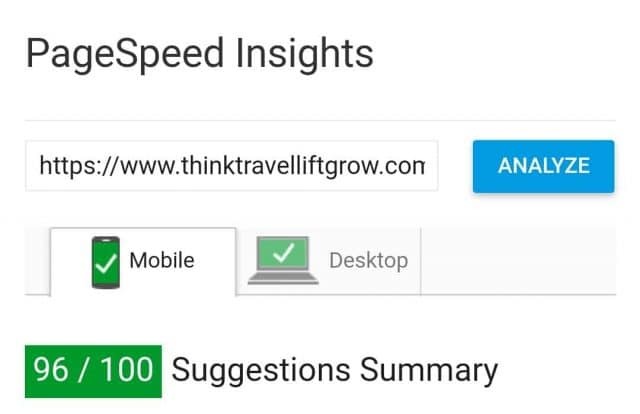 This guide will help you optimize your WordPress site and fix a lot of problems found by Pingdom or Google PageSpeed Insights: Caching, minify, gzip, bad requests, cache validator, add expires headers and much more. Of course, if you want a load time like this, you need to have a well-structured wordpress theme and fast servers as well. Download my W3 Total Cache settings here so that you can import into the plugin and hence you don’t have to go about setting it up completely. Sadly you are going to have a DropBox account (because Google Drive isn’t letting me upload this!) Upload using “Import” under Performance → General Settings → Import / Export Settings. You will still need to configure CloudFlare and MaxCDN. 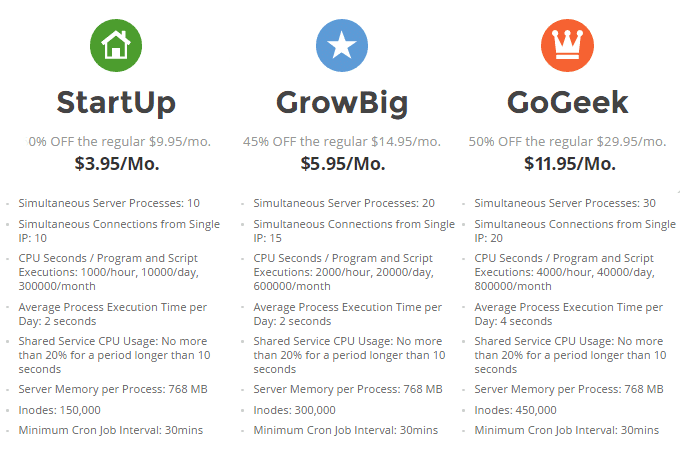 Here’s my MaxCDN coupon that will give you 25% off or sign up for a free trial. If you go to the Install tab, you can see the basic settings recommended by the plugin developer and in that he recommends using Compatibility mode. It reduces performance but your site is less likely to cause problems on your site. Minify should be kept disabled if you are going to be using Cloudflare as I recommend. 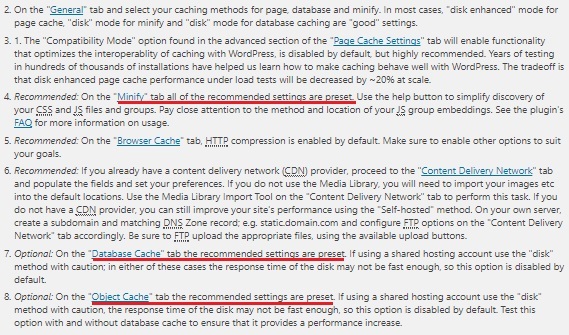 The best settings are the preset settings when it comes to Minify, Database Cache, and Object Cache. Recommended to leave as it is. MaxCDN currently joined a new company called SlackPath so this part of the guide needs to be changed due to the rebrand. I’ll add it once I can. Enable CloudFlare and then go to the below step. First, you will have to go to Cloudflare and sign up. You will be then prompted to add your website. Click continue, then scroll down and click continue again. Now you will need to google “how to change your nameservers on SiteGround” however Google with your host if you are not using SiteGround. Once you change your nameservers, it might take a while for them to change. 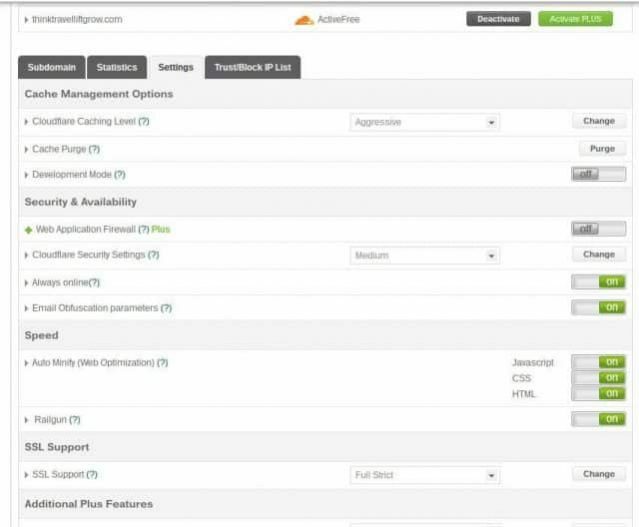 After that log into CloudFlare and go to the speed section and enable all minify options as well as rocket loader. Now let’s add make the W3 Total Cache work with CloudFlare. 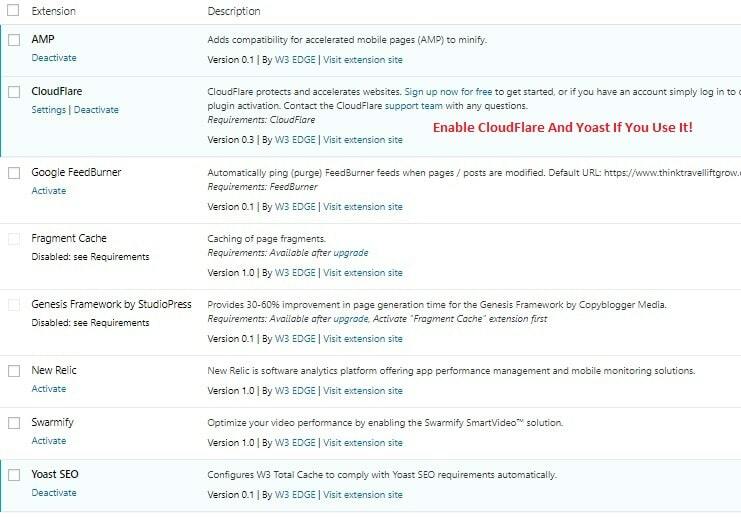 Click on Setting Under CloudFlare in Extensions. 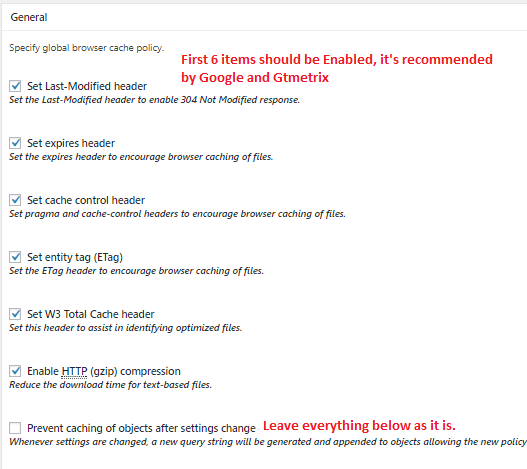 Once you’re done configuring, be sure to purge all the cache by going to the DashBoard and clicking Purge all Cache. If your website breaks and the formatting gets wacky, disabling Minify can usually solve this. Also delete: advanced-cache.php, objectcache.php, and db.php from wp-content folder. Along with the w3-total-cache folder in wp-content/plugins. I hope you found my W3 Total Cache Settings Guide helpful! If you have any questions feel free to ask me anything in the comments. 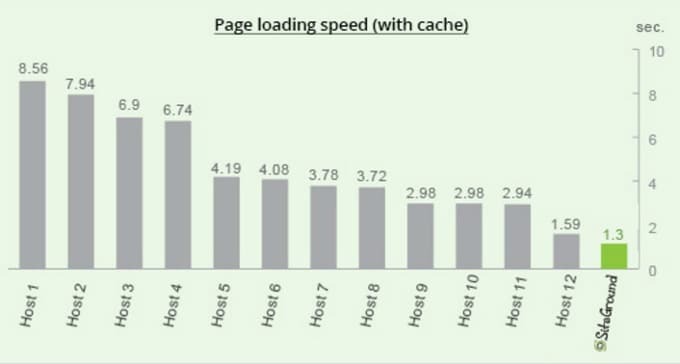 I really do love W3 Total Cache which is why I took the time to write such a long guide! I found the step-by-step instructions and screenshots to be super helpful. Anytime 🙂 Really glad I could help! I’m using two different CDNs for the same site? Cloudflare is a CDN, Stackpath is a CDN. How would I change my DNS servers? Are you suggesting we set 4? Two for Cloudflare and two for Stackpath? Hey Tanner! You can use both the CDN, Cloudflare handles all your DNS needs while you can just use stackpath with the plugin to offload the images. It’s a good choice to have your dns just in one place.